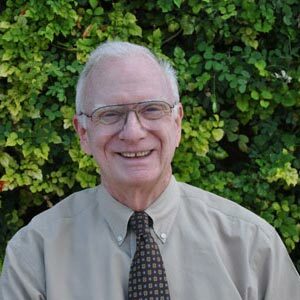 Sheldon P. Wagman - DO, FACN, DLFAPA - Psychological Counseling Services, Ltd.
Dr. Sheldon Wagman was the director and clinical professor of psychiatry at Midwestern University and is the psychiatrist for PCS. He is certified by the American Osteopathic Board of Neurology/Psychiatry, is a Fellow of the American Osteopathic College of Neurology and Psychiatry and a Distinguish Life Fellow of the American Psychiatric Associtation. Dr. Wagman has given numerous presentations on Psychiatric topics including depression, eating disorders, ethics in the practice of medicine, doctor-patient relationship, bipolar disorders, death and dying, adolescent suicide and anxiety disorders. 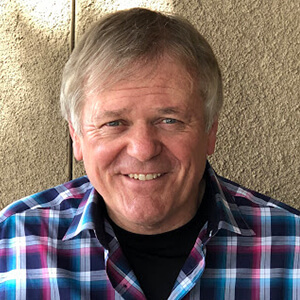 He is in charge of providing a four-year comprehensive educational program covering all of the Psychiatric topics and treatment to the medical students and physician assistant students at Midwestern University. Dr. Wagman treats all of the major psychiatric disorders including depressive disorders, anxiety disorders, bipolar disorders, psychiatric disorders, adolescent disorders, eating disorders, addictive disorders, attention deficit disorders, somatic form disorders, adjustment disorders, personality disorders, and impulse control disorders. He works with the PCS staff integrating individual treatment modalities in order that those who are in need of psychiatric/ psychological care receive the highest level of care to insure a positive outcome for their treatment at PCS.